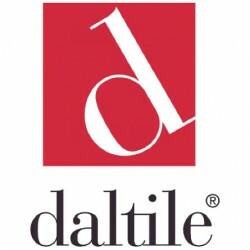 We offer the complete line of Daltile Ceramic Tile products such as Daltile wall tiles, floor tiles and more. Purchase from Carpet Express for great savings, and pick up your orders from a local distributor. Carpet Express offers the complete line of Daltile products such as ceramic floor tiles, wall tiles and more at great savings. If you do not see the product listed below or need more information, please email us or call 800-922-5582.